The team at Lane Productions are passionate about delivering beautiful and breathtaking events all of which are designed perfectly for you. 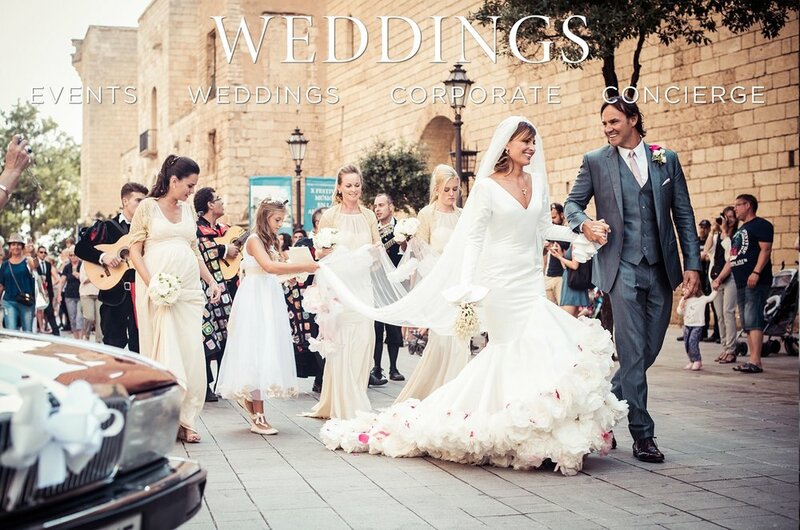 Based in Mallorca with over 10 years experience in the events and concierge industry, we have the knowledge, expertise, contacts and creative professionalism to produce perfection in whichever form of event you are looking to bring to reality. No event is too big or too small and we are here to make each one a sublime and truly memorable experience that you and your guests will treasure for a lifetime. Mallorca is an incredible island for all events, offering locations to meet every clients’ style and budget. From stunning sea views to fincas hidden away in the mountains, absolute luxury to boho chic our event management team will deliver you event perfection from conception to completion. "Lane Productions have been involved in running our companies corporate events for many years; including The Pinmar Golf, which runs over 3 days, hosting a golf tournament for 320 players, a VIP Party and over 800 guests for the Charity Gala Dinner - www.pinmargolf.es | Johanna and her team are highly professional and organised individuals whose attention to detail is second to none. I can highly recommend Lane Productions for any corporate or private event, which I have had the pleasure of attending many here in Mallorca"